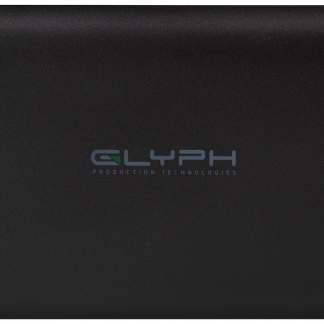 Streamline your Atomos video workflows. 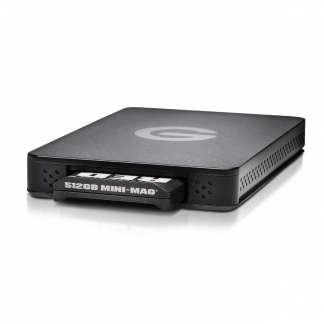 A fast compatible 7200rpm 1TB hard drive that works seamlessly with the Evolution Series ecosystem. 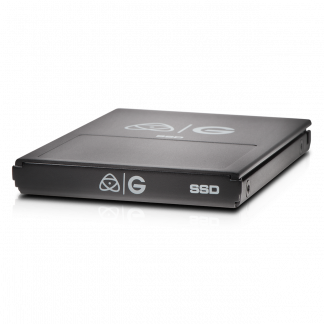 Atomos Users looking for a 1TB HD compatible drive for their workflow. With a SATA 6Gbps interface for ev compatibility you should expect transfer speeds of up to 136MB/s. 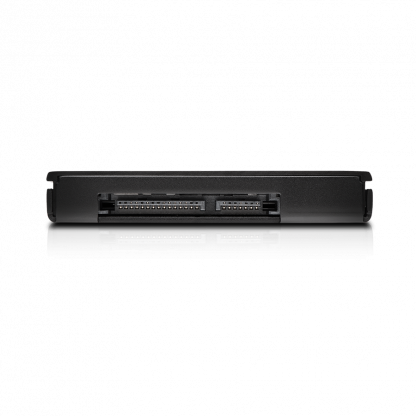 The Caddy HD inserts directly into any Atomos compatible recorder. The caddy then slides into the ev Series Reader Atomos Master Caddy Edition, which slips into any G-DOCK ev® or ev Series Bay Adapter. 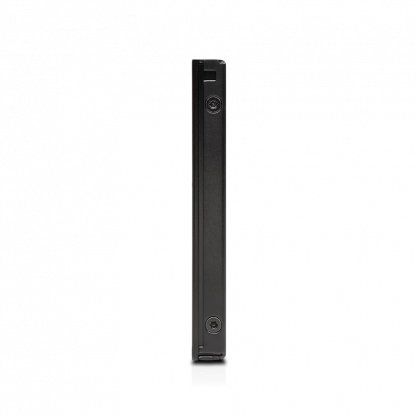 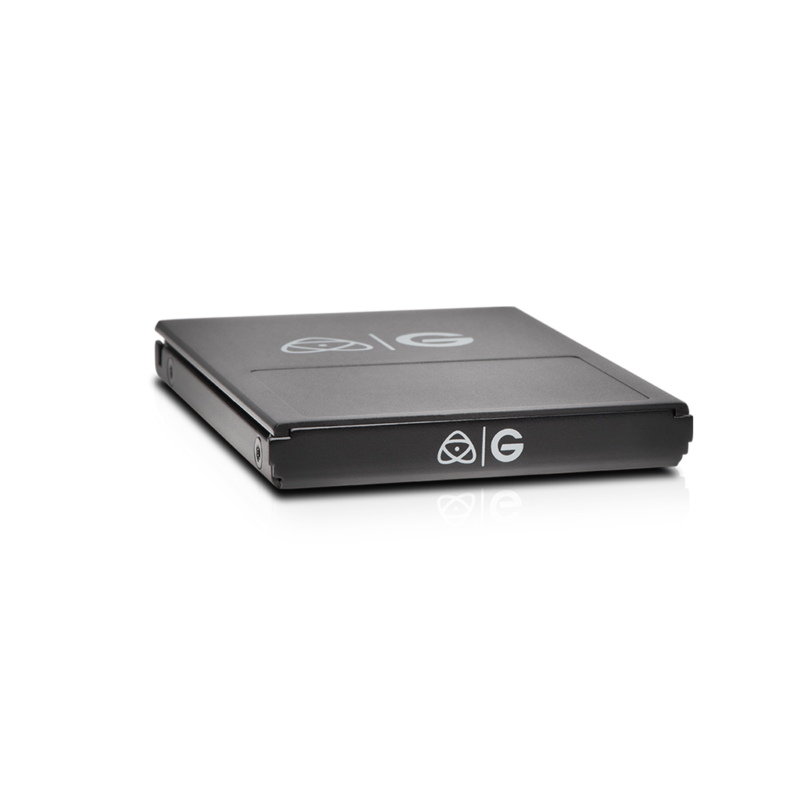 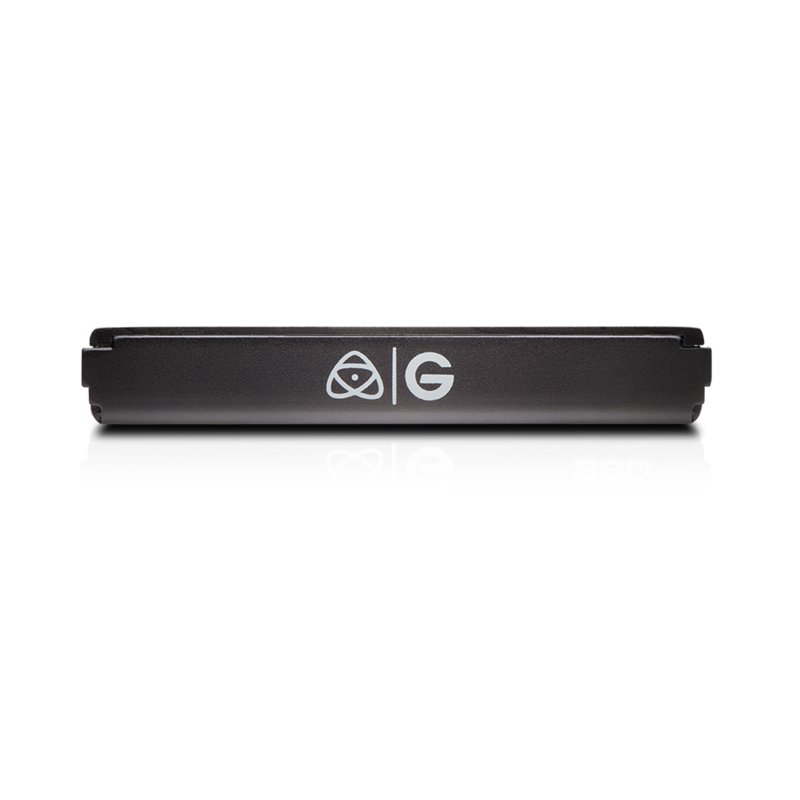 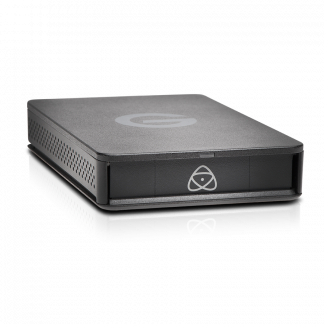 In conclusion this drive ensures a quick, cable-free transfer of footage into your main project storage, ideal for creating backups and for quickly turning around formatted media. For Atomos compatibility please visit www.atomos.com/drives. 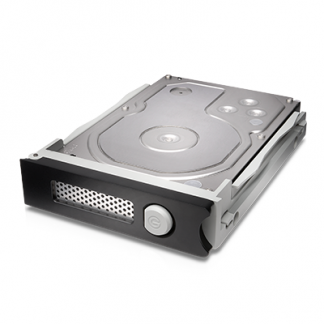 The Caddy HD has a 3-year limited manufacturer warranty.